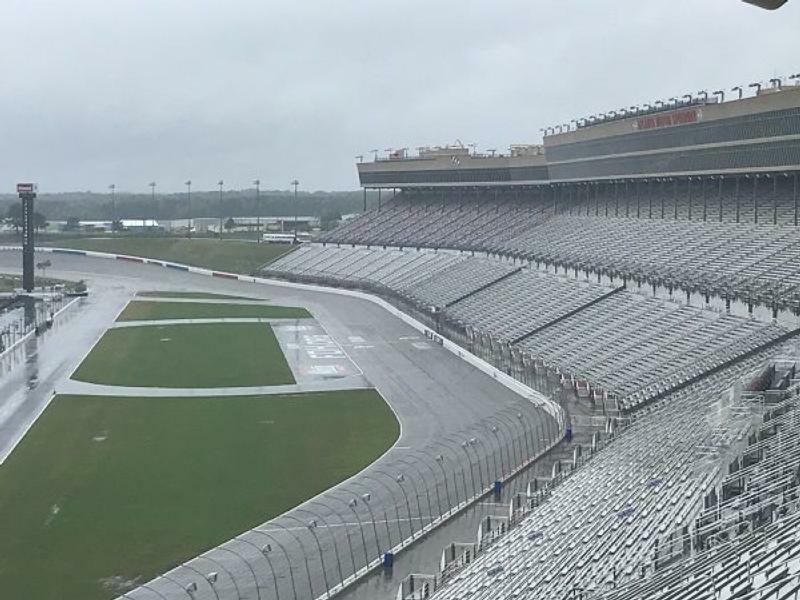 Thursday's Week 7 action in the 10-week Thursday Thunder Legends Series presented by Papa John's Pizza has been cancelled due to inclement weather. The series will resume with Week 7 next Thursday, July 19, and plans for make-up races will be announced at a later date. Spectator gates open at 6 p.m. each Thursday, and grandstand tickets for the affordable, family-friendly racing series cost just $5, while children ages 5 and younger are free. Infield admission is also available for spectators, and passes may be purchased at the Security Command building near the speedway's main entrance. Infield passes are $20.